We look forward to getting to celebrate this next step in your faith with you. The next baptism will be held on August 11th, 2019 at our morning services. Registration coming soon. 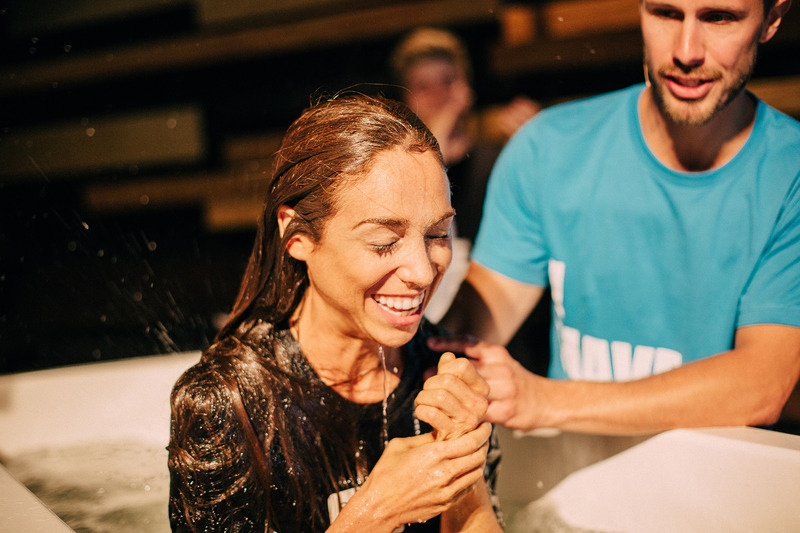 If you have questions about baptism, please contact staff@summitspokane.com.